Goodwood? All we can do is have a guess..... I\'d say the 987S 3.2 would be in the range of 1:32 to 1:34. 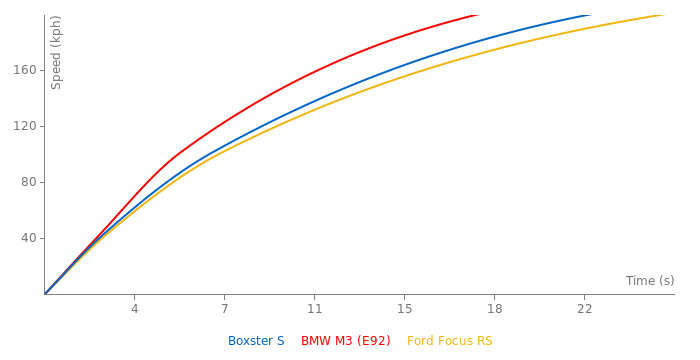 What is the laptime of the porsche boxster s (276 bhp)around goodwood race track? Re. 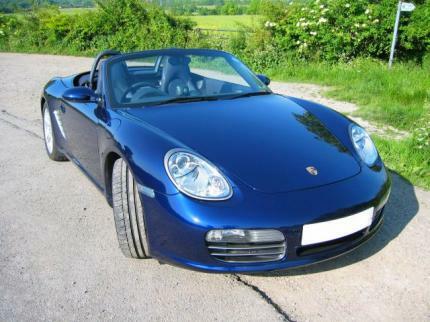 PASM question yes is the answer and the car was also fitted with 18" wheels. Was the 987S fitted with PASM when the Nordschleife time of 8.18 was set?